Addressing employees gathered at the company’s headquarters after the deal, CEO Howard Willard said a bold change was necessary. 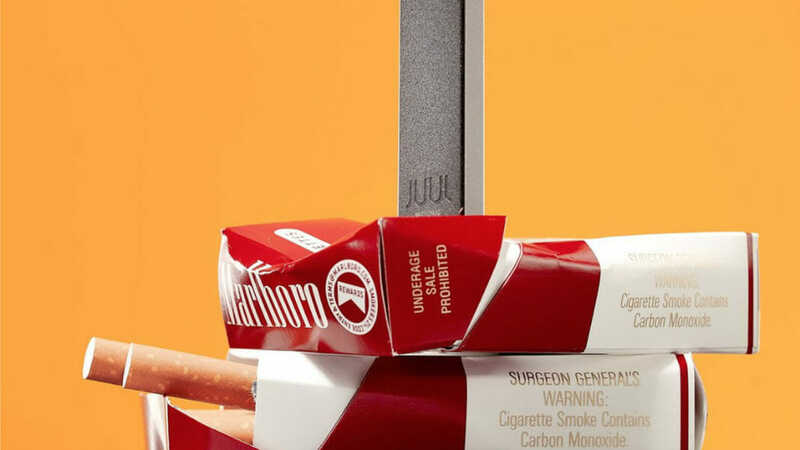 Smokers were switching to vaping, and Altria’s own e-cigarettes were unlikely ever to catch up to Juul. But some workers were worried the new boss was undermining the company’s core business, which churns out more than 300 million sticks a day. The investment for a 35% stake in Juul—plus a $1.8 billion bet on a Canadian marijuana grower the same month—upended a century-old company known for its steady share price and reliable, generous dividends. Altria’s credit rating was downgraded. Investors dumped the stock. Hundreds of scientists, designers, lawyers and other staff lost their jobs in restructuring after the partnership. Jennifer Maloney & Dana Mattioli – Wall Street Journal – March 23, 2019.